The quietest air compressor in the world for aquariums up to 100 liters of volume. Attention! aPUMP is completed only with European plug (220-240V). 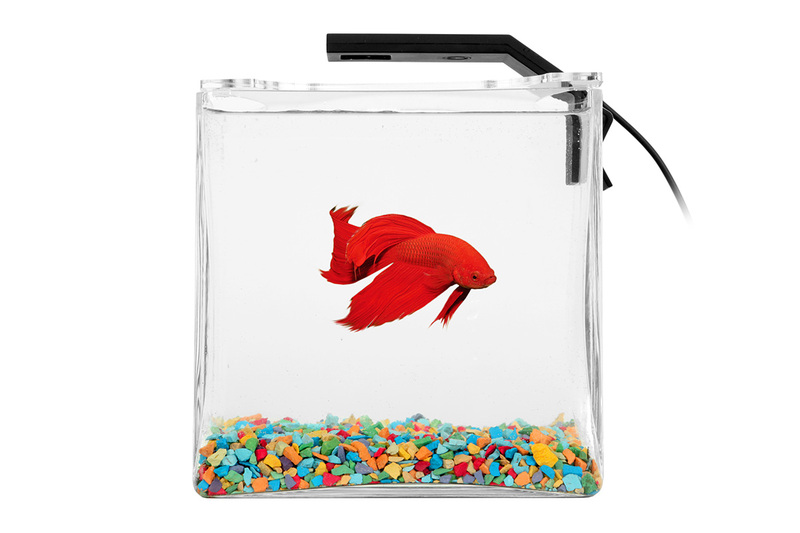 aPUMP is an air compressor for aquariums up to 100 liters of volume, designed to enrich aquarium water with the most necessary and important element—oxygen. 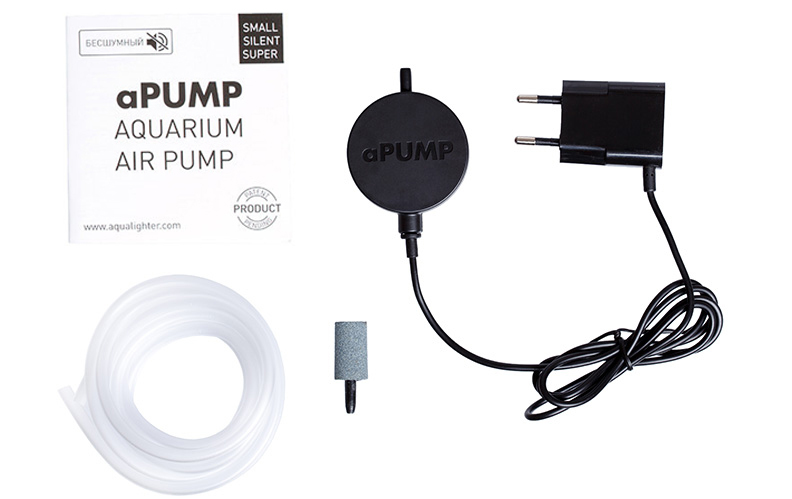 Aquarium compressor aPUMP is currently the smallest and the quietest compressor in the world. The pressure of air flow created by aPUMP, makes it possible to use it in aquariums with the water level of up to 80 cm! 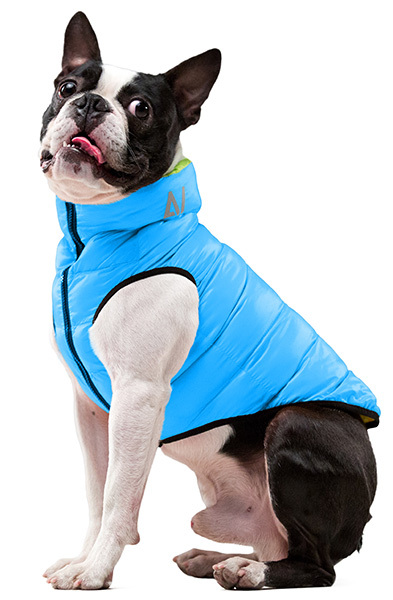 Due to the patented technology, the noise level is less than 35 dB.